Black ruby color. Herbal aromas of honey-menthol lozenge, bramble, anise candies, cola, and gravel with a velvety, vibrant, fruity medium-to-full body and an even, interesting, medium-long black pepper, dark chocolate, allspice, and leather finish with moderate oak flavor. A tasty Australian red with a great balance of herb, spice, and fruit; drink up! 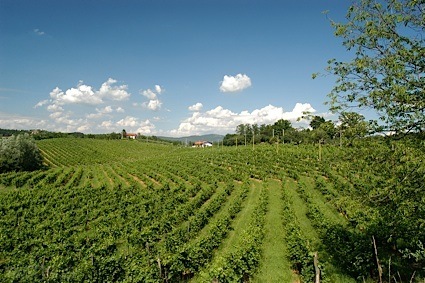 Bottom Line: A tasty Australian red with a great balance of herb, spice, and fruit; drink up! 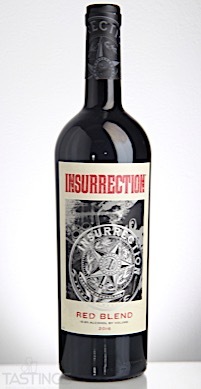 Insurrection 2016 Red Blend, South-Eastern Australia rating was calculated by tastings.com to be 88 points out of 100 on 8/14/2018. Please note that MSRP may have changed since the date of our review.